Jack Richeson armature wire creates the structure that keeps a sculpture together and provides a frame upon which to work. 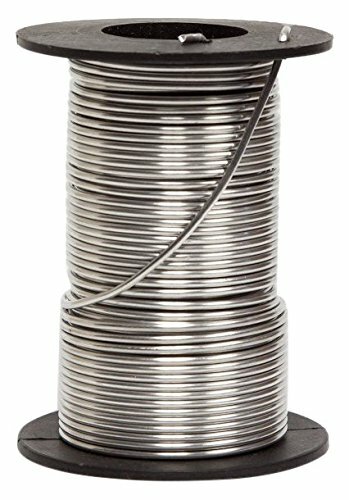 This economical aluminum wire is light weight, very pliable, non staining and Non-corrosive. Suitable for kiln-fired as well as oven-baked products.